Are you planning a move? 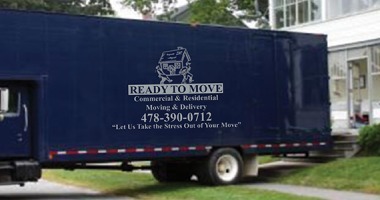 At Ready to Move, LLC, we provide residential moving and commercial moving services in Warner Robins, GA, Macon, GA, and the surrounding areas. If you are searching for local movers or long distance moving companies to move your home or relocate your business, we provide industry leading service at competitive prices. Professional Packing Services – For a hassle free moving experience, leave the packing to the professionals at Ready to Move, LLC. 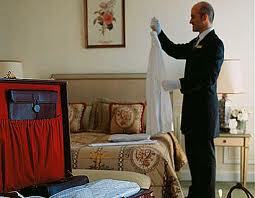 We provide packing services for everything from a single room or small apartment to a large home or an entire office. Our professionals arrive at your home or business with the packing materials needed to secure your items and carefully pack everything, so it arrives safely at your destination. Packing Materials – We provide a wide variety of packing materials, including boxes in every size, specialty boxes, packing paper, bubble wrap, tape and tape guns. Delivery is available for packing materials. 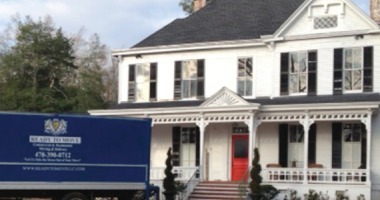 Moving Services – Our commercial and residential movers have the training and expertise to handle any move. 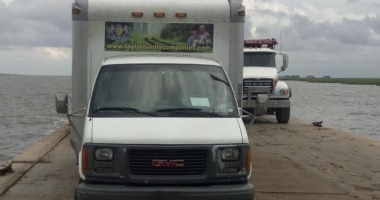 We provide reliable service for apartment moving, large homes, and businesses. We offer white glove moving service, which includes furniture placement, unpacking your possessions, and even hanging pictures in your new home. Storage – We offer storage service at our facility. Labor – If you have a rental truck and need help loading or unloading the truck, labor service is available to provide the assistance you need. Delivery – When you purchase an item that is too large to transport in your own vehicle, we provide services to pick up the item at the store, deliver the item, and place it in your home. Our moving and packing services are tailored to the needs of each client. If you are looking for moving companies in the Warner Robins, GA area, please browse our website to learn more about our moving services and request a quote for your move. Copyright 2016.Ready To Move LLC. All Rights Reserved.